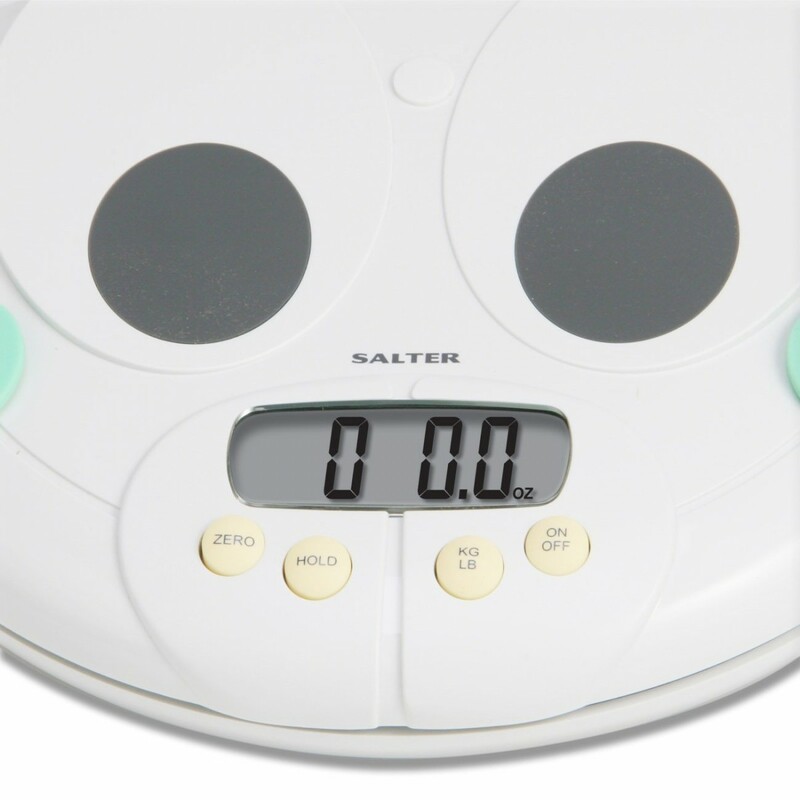 Keep an accurate measurement of your child's growth with the Electronic Baby and Toddler Scale from Salter. 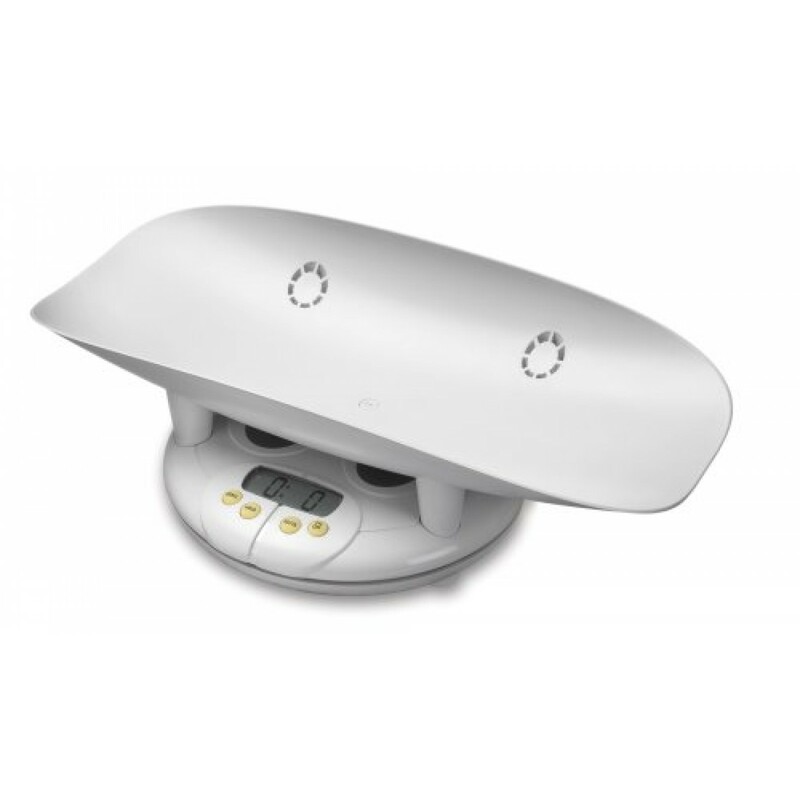 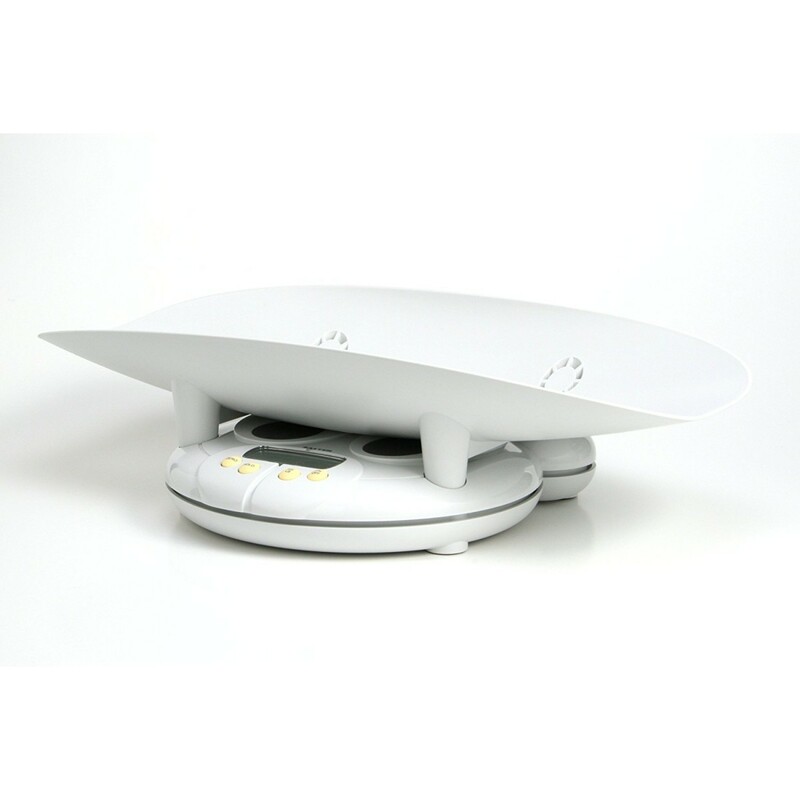 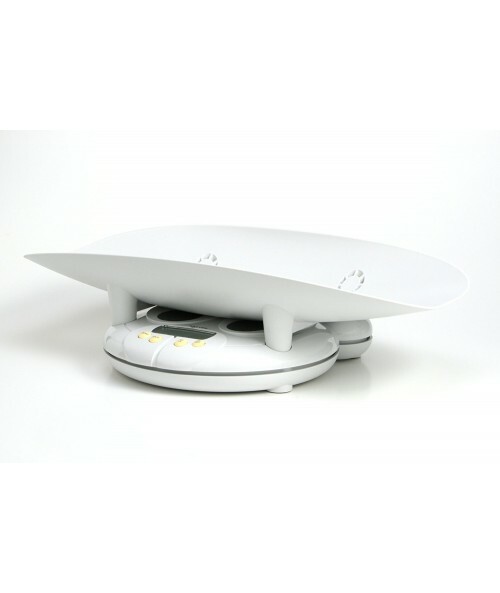 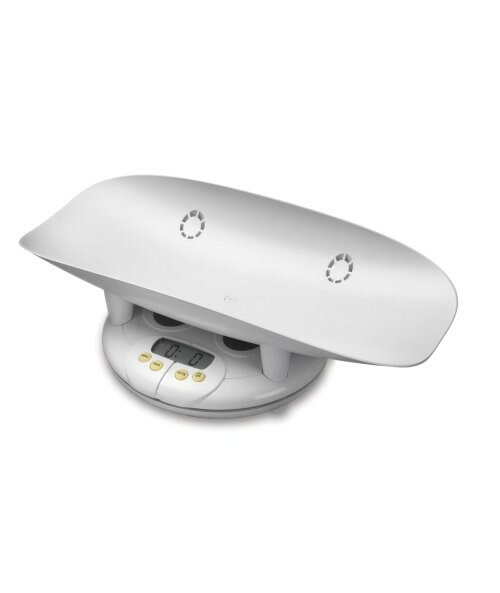 With a capacity of 45 pounds measured in 0.5-ounce increments, this scale is great for babies and toddlers. 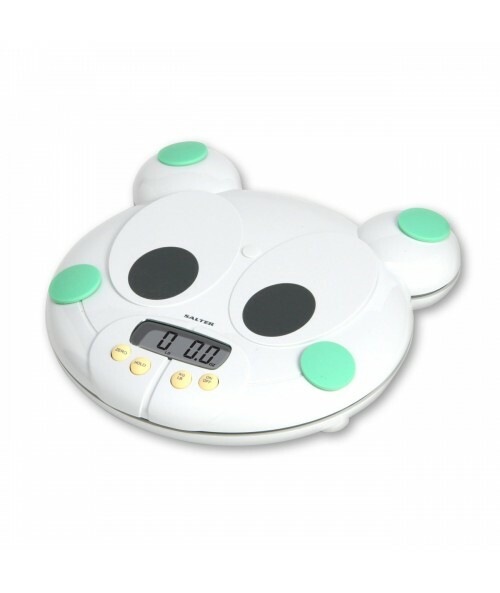 With a capacity of 45 pounds measured in 0.5-ounce increments, this scale is great for babies and toddlers. 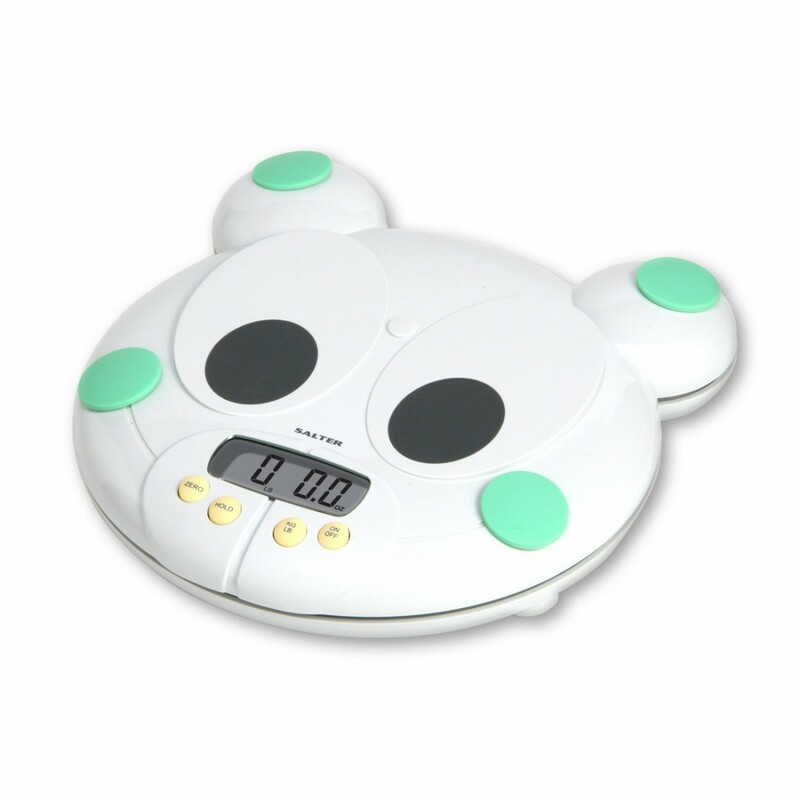 This baby scale easily converts to a toddler scale by simply removing the tray. 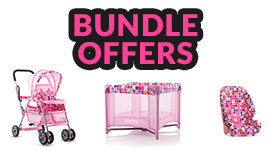 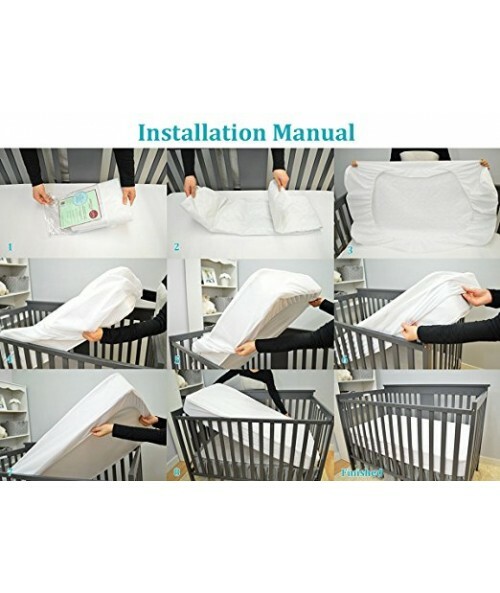 The Hold function keeps the weight on display even when your baby moves around. 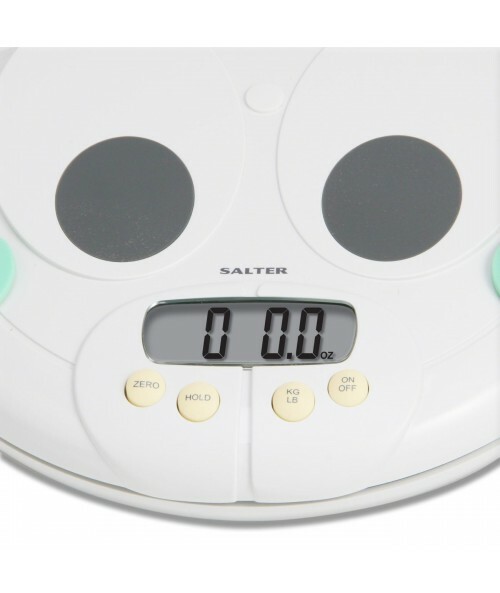 A Zero function subtracts the weight of diapers or clothing to ensure an accurate measurement. 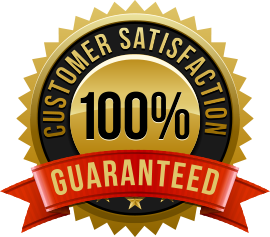 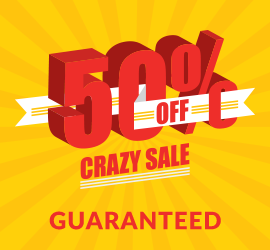 This item comes with a 5-year limited warranty.